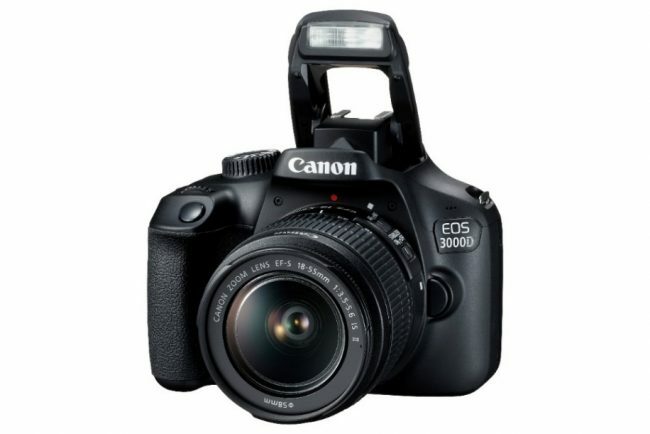 Canon has launched Canon EOS 1500D and EOS 3000D entry-level DSLR cameras in India. Both the cameras are powered by the DIGIC 4+ image processor and equipped with the 24.1 megapixels and 18.0 megapixel, APS-C sized CMOS sensors respectively for sharp and crisp images even under low light conditions. The APS-C size CMOS sensor on both cameras is about 19 times larger than the 1/3.2 inch standard- type sensor typically found in a smartphone. This distinction gives these cameras an edge in performance as the large APS-C size sensor enables excellent proficiency even in a low light environment and are able to produce high definition images with the most intricate of details intact. Both the cameras are equipped with an Optical Viewfinder which helps users to quickly focus and frame their subjects without experiencing any delay in image processing. Full HD movie shooting function is built into both models, allowing users to capture vivid and beautiful footage. These cameras have access to six types of scene modes on a single dial. On top of the portrait, landscape, close-up, sports, night portrait and food mode, these cameras also come with five Creative Filters. This enables users to experiment with or enhance the ambiance of photos to create effects that render a soft focus feel, toy camera effect, fish-eye effect, miniature effect and an artsy grainy black and white effect. Both the cameras are equipped with Wi-Fi for easy connection via smartphones to the Canon Camera Connect app. Through the app, users can easily share images and videos onto social media platforms. 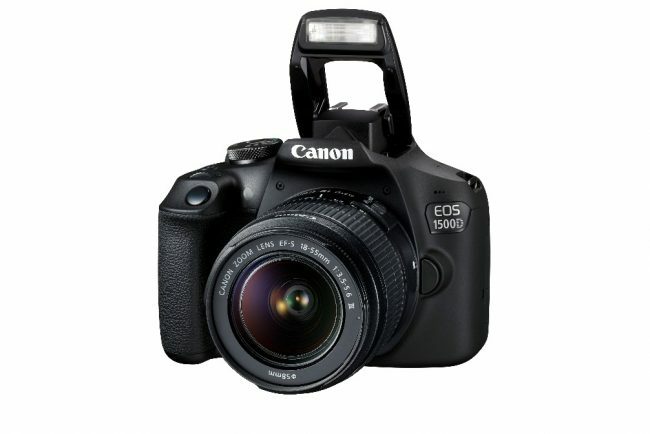 In addition, the EOS 1500D is also equipped with Near-Field Communication (NFC) connectivity.